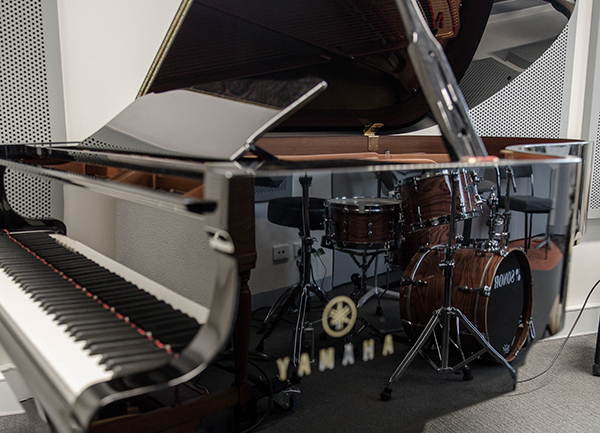 The Sir Zelman Cowen School of Music offers one of Australia’s most innovative and comprehensive music composition programs by embracing many contemporary approaches to music-making: studio-based composition, chamber composition, community composition, jazz composition, composition for film and television, experimental composition, live electronic music performance practices and sound art. 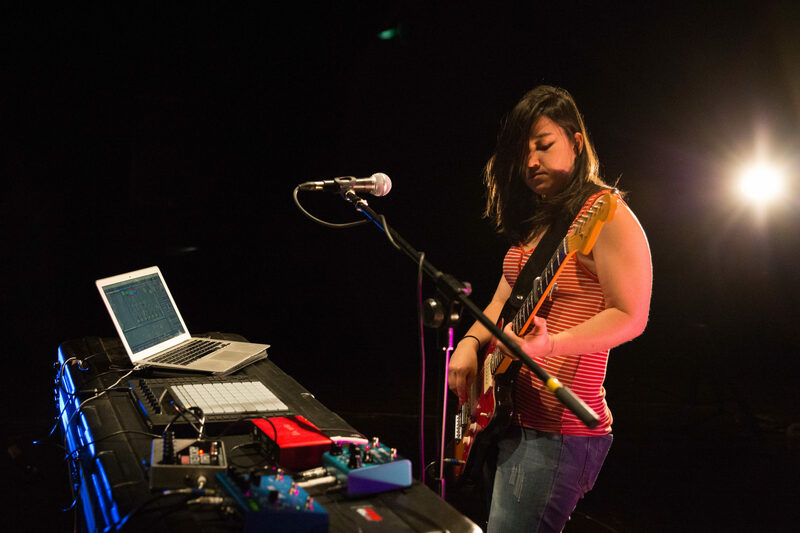 Our composition students are part of a lively and creative community that investigates music through traditional approaches, new technologies and research into new areas of practice. 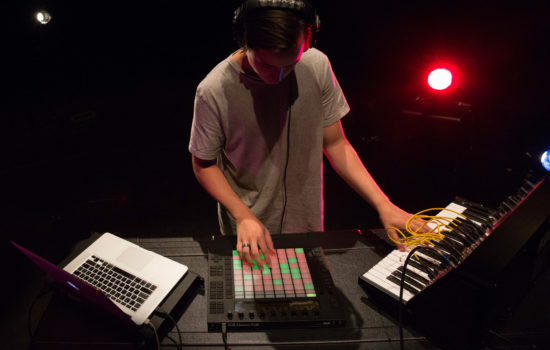 Composition and Music Technology at the Sir Zelman Cowen School of Music focuses on the creative application of technology within professional music, sound, broadcast, multimedia and research contexts. Students will develop their creative and technological skills for a wide range of employment opportunities within new media, composition, recording and performance, as well as creative industries including sound engineering, computer music, audio-visual production and post-production, mastering, scoring for film and multimedia, audio for games, software development, and multimedia production. This teaching program fuses the creative exploration and use of music technology with a traditional compositional foundation, and promotes creative output through the lens of contemporary musical practices.We also regularly welcome leading artists and engineers as guest lecturers to provide additional insight into the professional world and cutting edge creative practices. 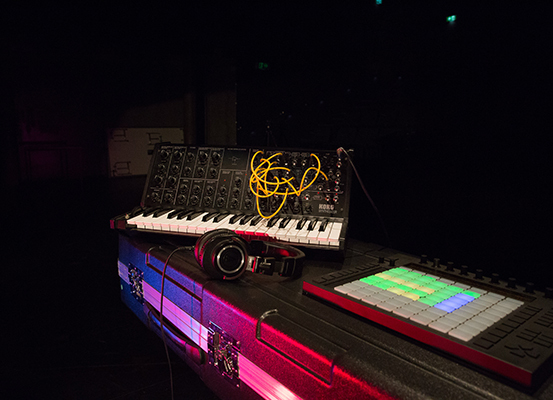 As part of a large and active school of music, Composition and Music Technology emphasises the integration of musical and technical skills in close connection with the school's performance programs, and encourages collaborations that explore new relationships between experimental and traditional approaches to music. 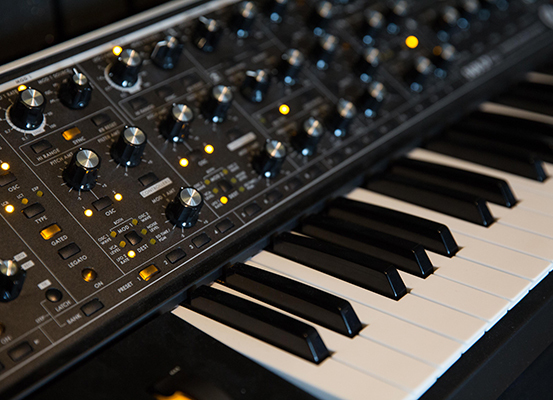 Our pedagogical structure creates a pathway for students to progress from an undergraduate interest in Composition and Music Technology to Honours and Graduate Research. 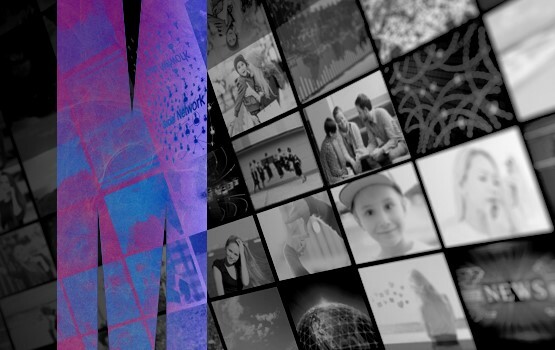 Our academics in Composition and Music Technology enjoy strong national and international profiles and represent a wide range of global research interests. View all staff.